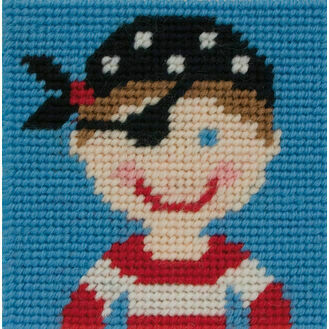 There's nothing more rewarding than teaching your child a new skill. 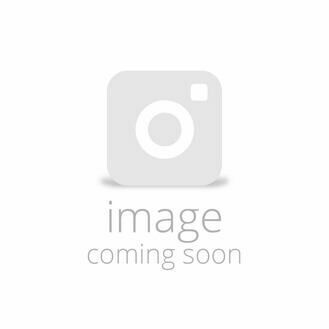 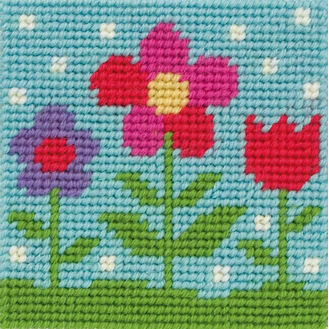 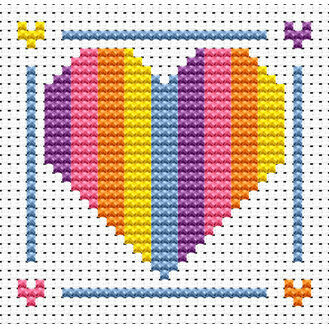 Whether you're a complete beginner to cross stitch, long stitch or tapestry, or you're a child, these needlecraft kits are specifically designed for those who have never stitched or sewed before. 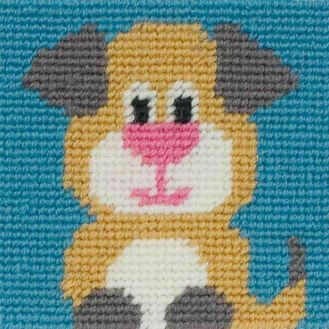 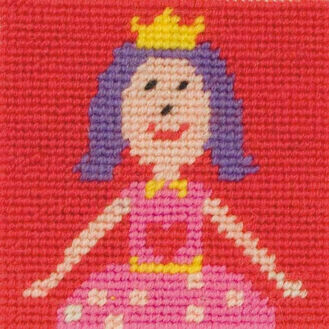 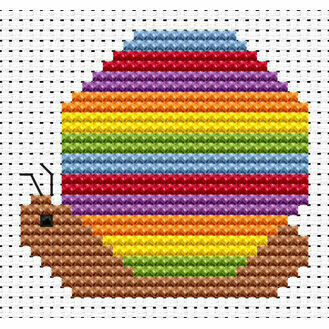 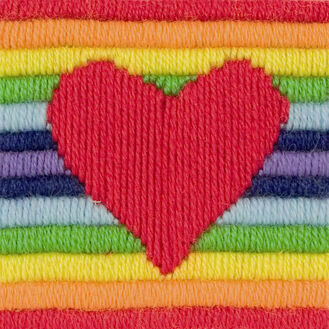 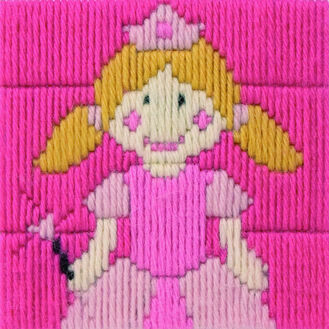 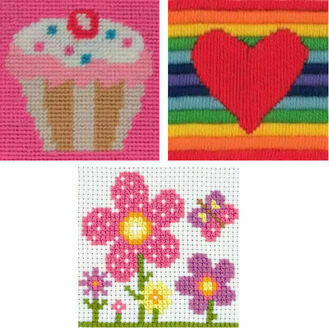 We boast an extensive range of fun & themed cross stitch kits to inspire and attract children to these hobbies!